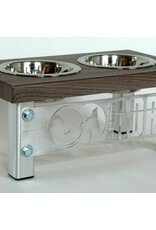 Our bowl holders are perfect for adjusting the height of your dog's bowl while adding a touch of design to your decor! 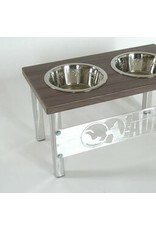 Choose your size depending on the size of your dog and the color according to your decor! 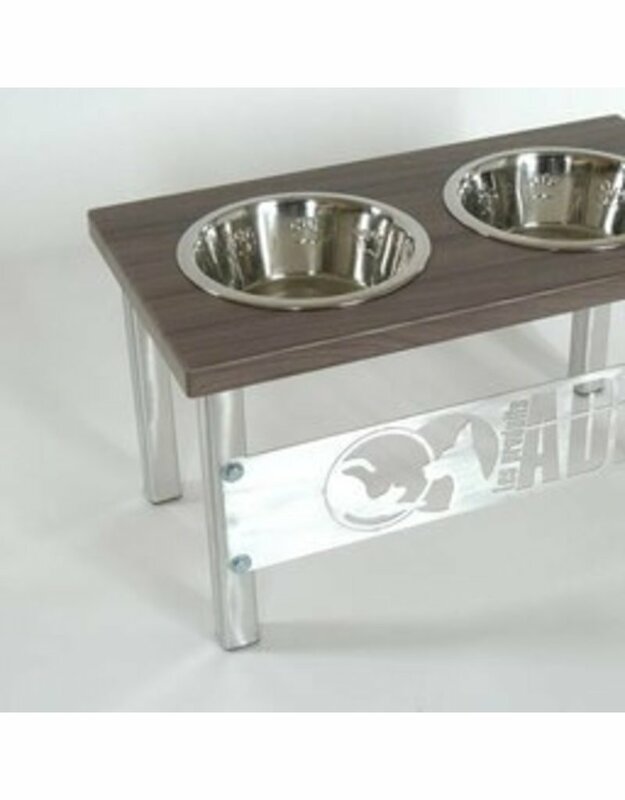 The tables are made of thermoplastic and the brushed aluminum foot: a quality like no other! 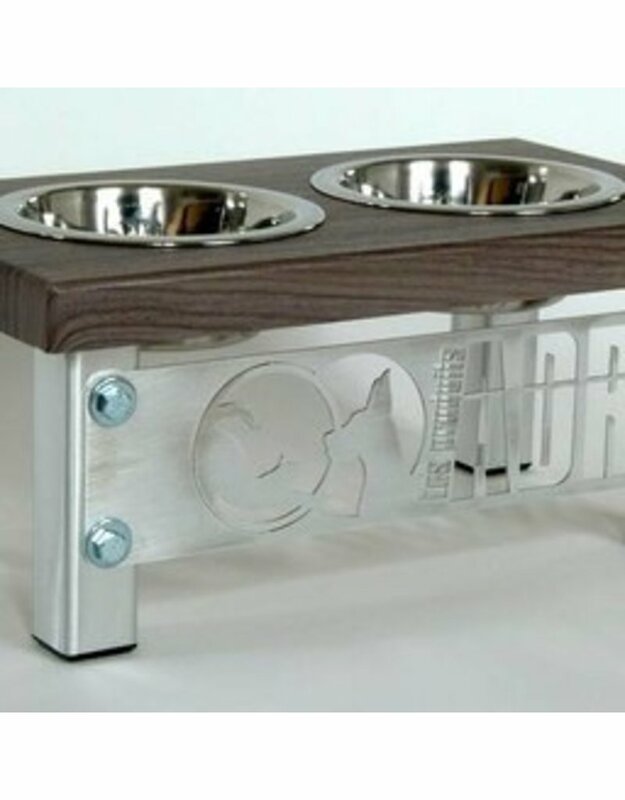 ADR products are designed to create luxury products for your little and big companions. 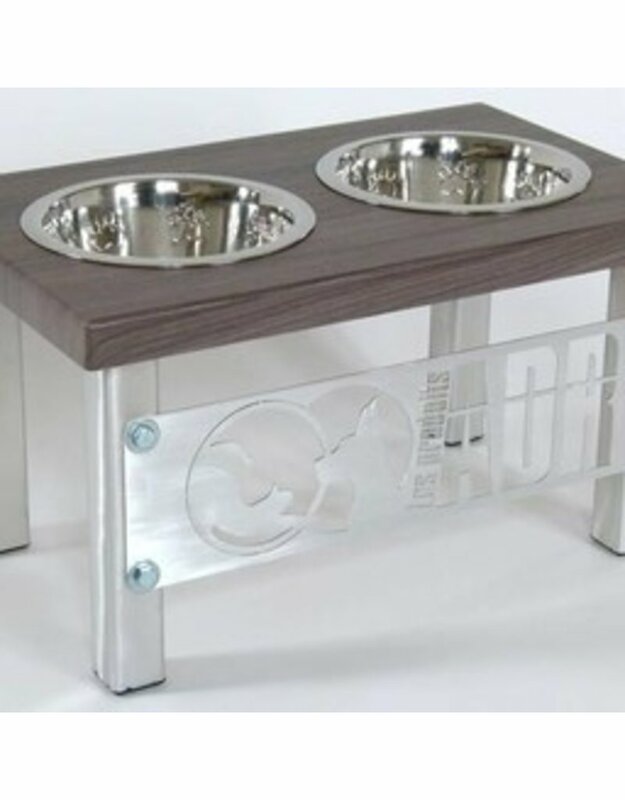 Our custom bowl holders, available in multiple formats, give our badge its fame! 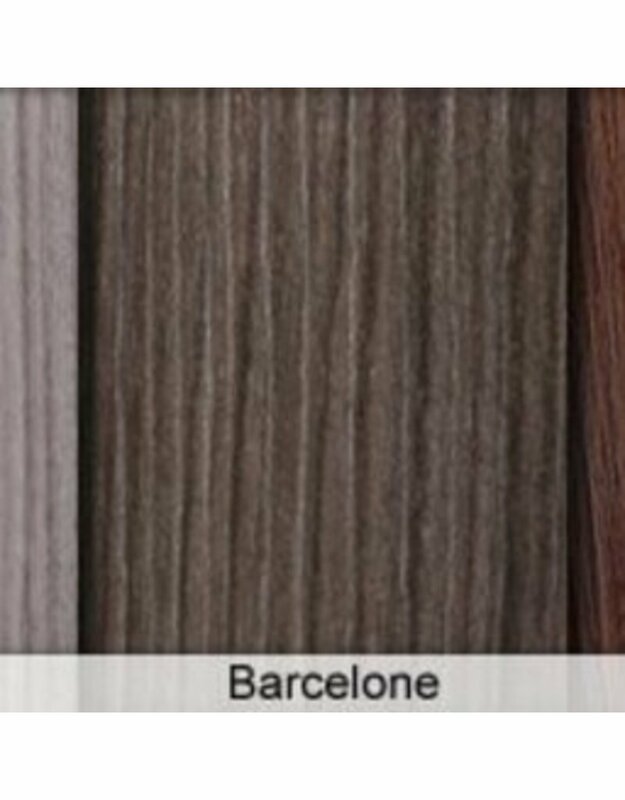 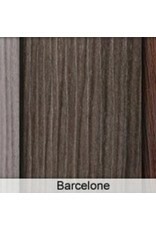 A product of quality, trend and distinguished from the competition. 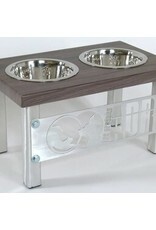 It will satisfy without any doubt your animal while harmonizing with your decor!